Braces for the whole family. At Beth’s Braces we believe that braces can be fun for the whole family. Here at Beth’s Braces, we offer the latest in orthodontic technology to give you a more comfortable experience with quality results. We offer fun office contests and patient drawings and we are equipped with the latest in 3D orthodontic technology to better diagnose and treat each patient. We also understand that aesthetics is a concern for many patients and so we offer clear and aesthetic treatment options as well. At Beth’s Braces we will strive to give you the best orthodontic experience possible. Both children and adults can enjoy a beautiful, healthy smile. Braces for children can help transform their smiles so that they’re less likely to be self-conscious about their teeth and can grow up to be beautiful, confident adults. We love seeing our patients mature and grow throughout treatment but we also hope to make braces a fun and pleasant experience at any age. At Beth’s Braces we also believe that you’re never too old to have a beautiful smile. We strive to make orthodontic treatment fun and educational for everyone. If you think you might need orthodontic treatment call us (702) 706-2468 to schedule an appointment and we can help you discuss your options for obtaining your dream smile. 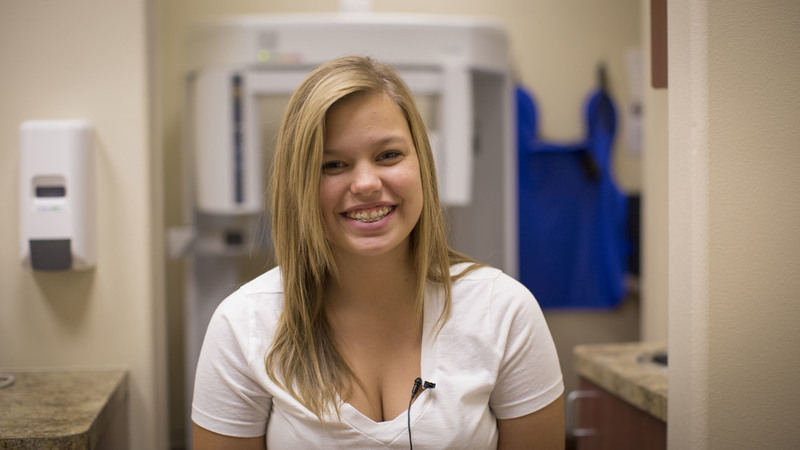 Beth’s Braces began as a small practice, operated in downtown Henderson, NV. In fewer than 6 months, the practice outgrew its location and found a permanent home conveniently located near the Silverado Ranch, Anthem, Seven Hills, and Green Valley communities. For more than 5 years, Beth’s Braces has served this Henderson area for all its orthodontics needs. The practice has grown, but maintains the same quality, attention to detail, and compassion, in a friendly, patient-focused environment. At Beth's Braces, we treat our patients like family!